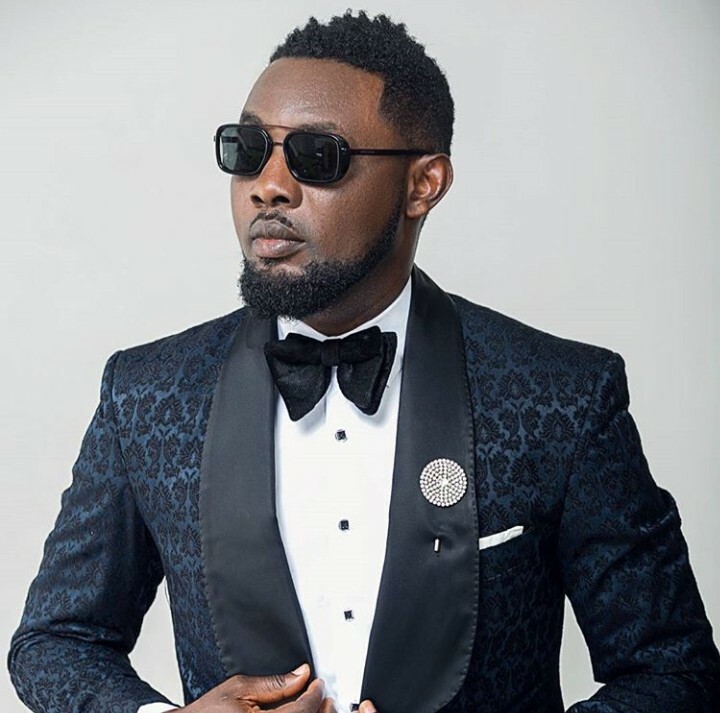 AY Comedian told Pulse in an exclusive chat that movie making is good for his brand as an entertainer and he would be doing more in 2019. “My projections for 2019 is that the year is going to be a plus. Of course, the AY brand will come up with another movie this year but we are taking our steps one at a time but we would do another one this year. We would always get involved because movie making is good for the AY brand, so I have no reason to stop,” he said. According to an industry book published by the National Film and Video Censors Board, AY’s ‘Merry Men’ ranked the highest grossing movie raking in N228 million at the box office.